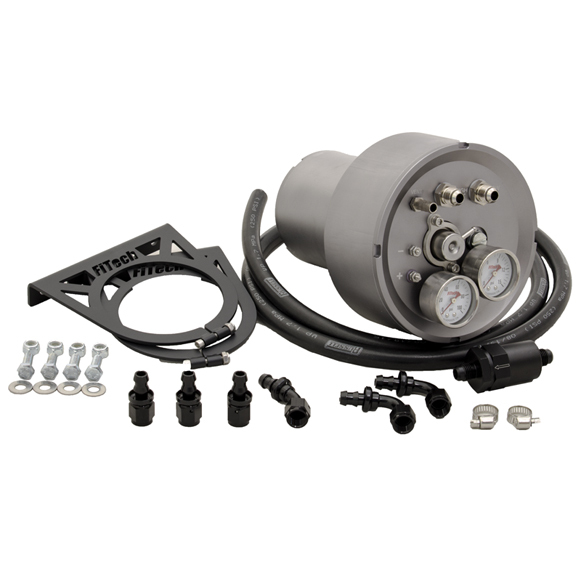 The HyperFuel Single Pump G-Surge Tank is designed to be used in vehicles that have fuel starvation issues when being used in extreme lateral G environments. Typically this is due to poor fuel tank baffling in the existing fuel tank. 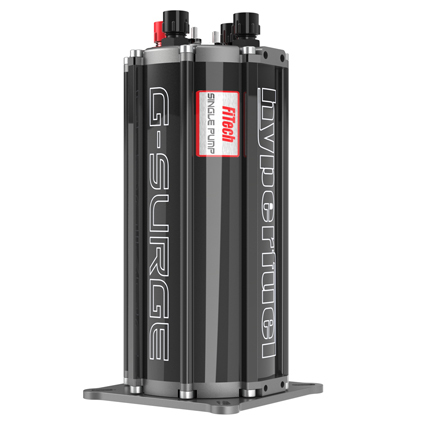 The pump in the G-Surge never gets uncovered because it receives a steady supply of fuel from your existing fuel system as well as the fuel returning from the fuel injection system. 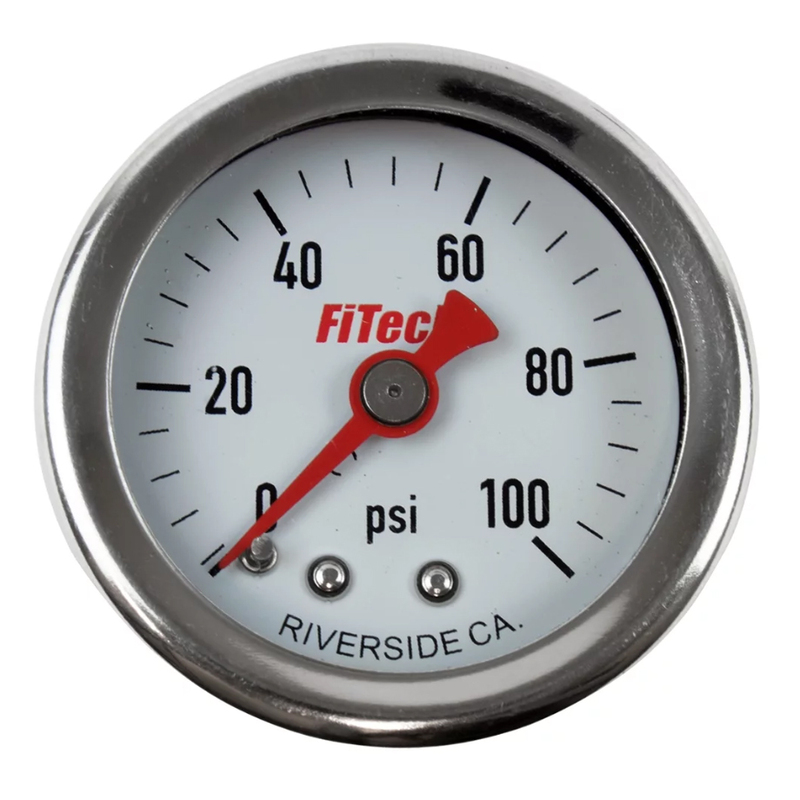 Since the G-surge is constantly circulating fuel your fuel pumps stay cooler and have a longer life. The G-surge is the best way to provide the necessary in volume when adding a power adder such as boost or nitrous to your engine. • -6 AN fittings and Buna-N O-rings used for easy installation and durability. • Maintains a 1.5 Liter reservoir of fuel in the module.